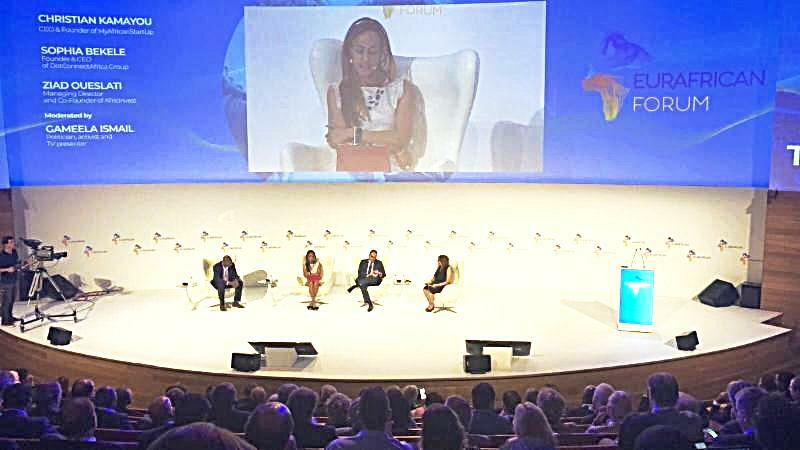 Recalling the initiation of the EurAfrica Forum in 2016 [https://www.prlog.org/12594955-eurafrican-forum-portugal-missafrica-app-developers-graduate.html], Bekele was an invitee that advised the Presidential delegation, which led to the initiation and launch of the expanded EurAfrica Forum 2018. This year's forum also organized by special invite, is themed "Crafting Coalitions for Change, this action-oriented platform aims to foster stronger collaboration between Europe and Africa in order to promote a shared green and inclusive growth, to uncover new business opportunities and to create synergies between innovation models. Opening the forum, the distinguished José Manuel Durão Barroso Chairman of the EurAfrican Forum welcomed the delegates saying "Africa will be the largest market in the world and the continent with the most demographic dynamism. "He added "With increased education, infrastructure, respect for basic rules and rights, Africa will be the future"
Europe can also develop and engage in Corporate Social Responsibility programs "CSRs" to build its social capital. "The world needs to find the right balance between profit and social impact".